“I am convinced that most people do not grow up … our real selves, the children inside, are still innocent and shy as magnolias,” wrote Maya Angelou. 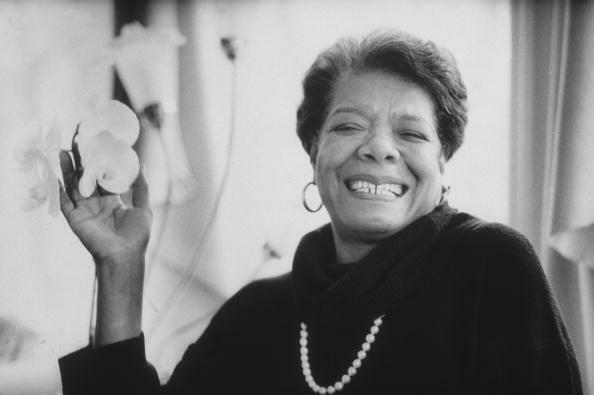 After her passing on May 28, 2014, the world remembers Maya Angelou as one of the most influential and inspiring voices in American literature and an activist who always strived for a more equal and just world. Angelou showed us that a life amounts to profound personal and shared experiences and the occurrences of internal metamorphoses across a span of years—and most importantly, that a life is meant to be cherished for both its own unique essence and its intersections with our common humanity.